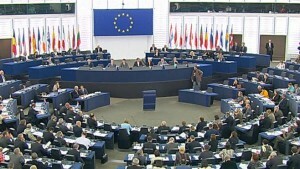 Some Members of the European Parliament have expressed amazement at the inertia of the European Commission which undertook no move to recover the humanitarian assistance funds that had been embezzled by some Polisario executives and Algerian leaders instead of being donated to the Tindouf camps populations. The MEPs demand “accountability of those responsible for this infamous trafficking” in which Polisario and Algerian officials are involved, as evidenced in a report of the European Anti-Fraud Office (OLAF) made public earlier this year. Since 1975, the European Union has been granting to the Sahrawi refugees sequestrated in Tindouf a yearly humanitarian aid worth nearly €10 million. However, a large part of this aid was often diverted by the Polisario leaders with the complicity of Algerian officials. The funds raised from the sale of this aid were used to buy luxury villas and other estates abroad, principally in the Canary Islands and Spain. 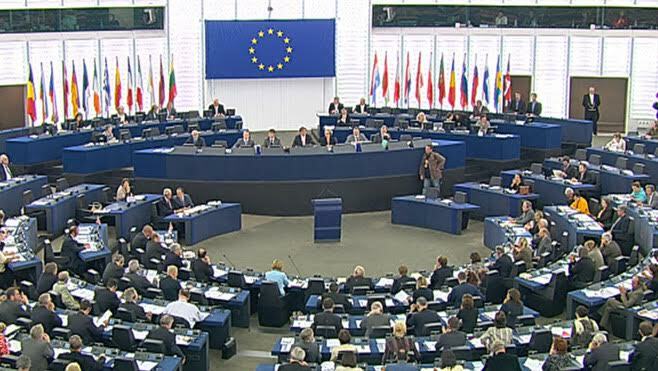 To break the disturbing silence of the European Commission and of some international NGOs, MEPs are now demanding that the Polisario and its accomplices return the funds diverted to the detriment of the Moroccan Sahrawis sequestrated in the Tindouf camps, where they are suffering starvation and humiliation and where they are deprived of their most basic rights. Five months after the OLAF report was made public, the damning revelations about the massive misappropriation of European humanitarian aid are still relevant. “MEPs are amazed at the inaction of the European Commission”, which is accused of “not having taken any measure so far to demand the return of the funds that were granted as an assistance to the population sequestrated in Tindouf but that were diverted by the Polisario leadership and Algerian officials” reports this Monday, August 10, Moroccan daily “Al Alam” which refers to the debates of the Strasbourg-based European Parliament during a recent session. In its report, OLAF had also referred to the swelling of the actual number of people settled in the Tindouf camps. While the UNHCR believes that their number stands at some 91,000 people, the Polisario and Algerian rulers claim that the number is up to 150,000, a trick to get more international aid. It is for this reason that the European Parliament had earlier demanded a census of these populations to enable the European Union to quantify future aid. The ball is now in the court of the European Commission. It should not only act quickly to recover the misappropriated funds, but also condition the granting of any future aid by the organization of a census in order to limit the risk of new diversions.